A fantastic, low mileage Honda Jazz. 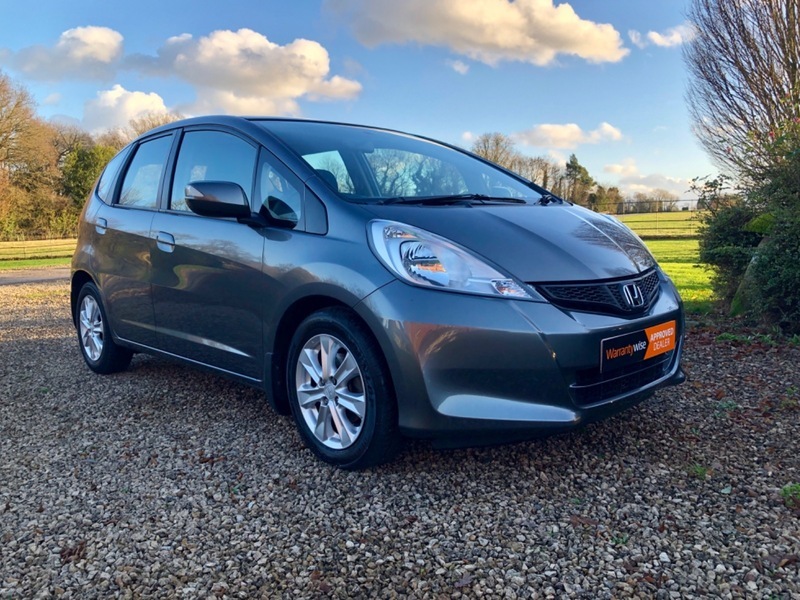 Ted Austin Ltd present this stunning Honda Jazz, 1.4 petrol, Automatic. It has Full service history and an MOT until NOV 2019. As with all our cars it comes with 6 months warranty, 12 months AA breakdown cover and the Ted Austin 88 point check as standard. It's HPI clear, two keys and only three owners from new. It has air conditioning, CD player, heated wing mirrors, electric windows and steering wheel controls for the radio and fuel computer.